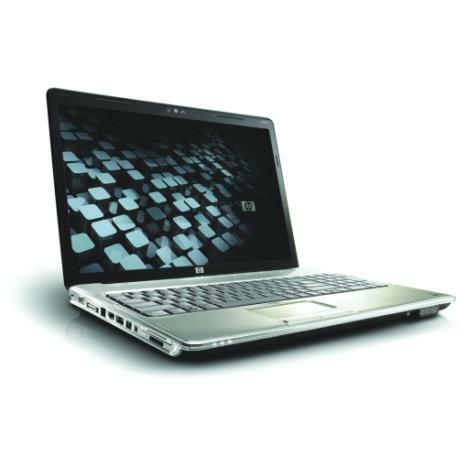 The HP Pavilion dv7-1451nr is the more affordable ($799.98) sibling of the dv7-2170us, which costs $300 more. Externally, you can tell the systems apart by the economy model's more understated crosshatched, instead of artistically decorated, black lid and its silver instead of black keyboard, numeric keypad, palm rest, and speaker surround, though they have the same smudge-magnet chrome touchpad. Performance-wise, the difference between the systems bears out the old adage, "You get what you pay for." 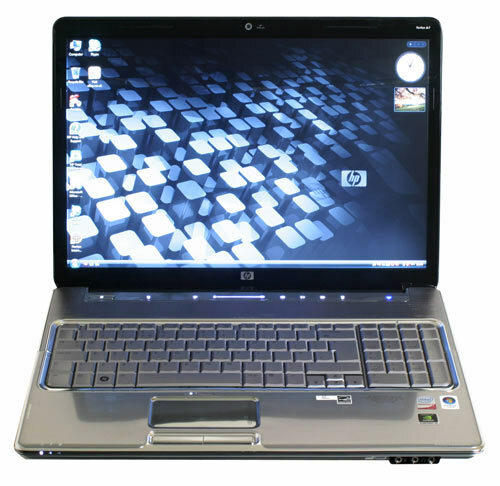 The older 17- as opposed to newer 17.3-inch incarnation of HP's desktop replacement offers fair value, but skimps on performance and luxuries. Mixture out of two K8 based cores and K10 uncores (e.g. memory controller). 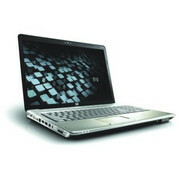 Offers improved power saving functions compared to older Turion CPUs but still not as good and fast as a Core 2 Duo.